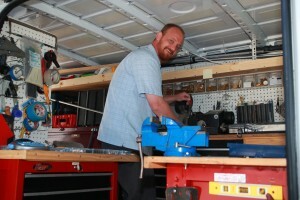 James Clay of Clay Commercial Security in Camarillo, CA provides you with expert locksmith services you need for your home, your office, or your homeowner’s association. 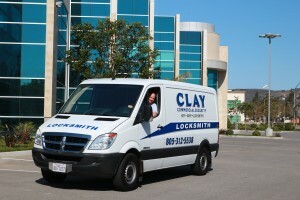 At Clay Commercial Security we provide fast and quality locksmith services providing. Our mobile locksmith truck has 100’s of different parts, key blanks and lock components to make sure we can usually fix or improve your security in one trip. 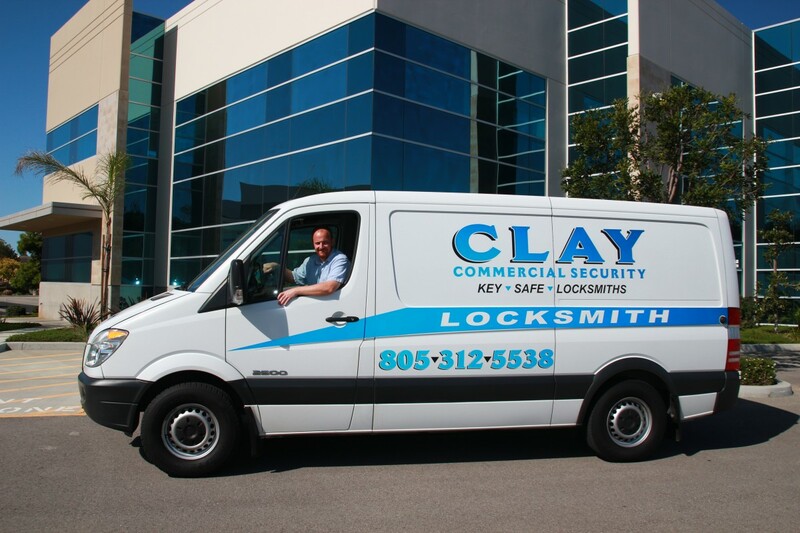 So please choose Clay Commercial Security as your top choice for commercial locksmith, commercial security, residential locksmith, residential security, and re-keying services in Camarillo, CA! Specialist in Commercial Rekeying, Locks, Access Controls and Security. Specialist in Residential Locks, Access Controls and Security. To request a service call from our locksmith send us an online request. 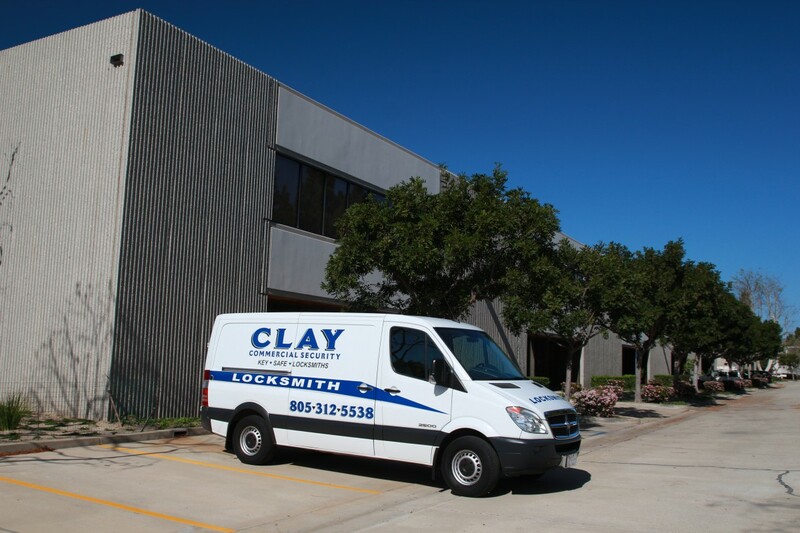 Clay Commercial Security provides experienced locksmith services for both commercial and residential properties. We offer the latest state of the art security and lock technologies along with standard locksmith capabilities. From replacing door locks to installing sophisticated access controls for commercial, homeowner associations and residential properties, we do it all. 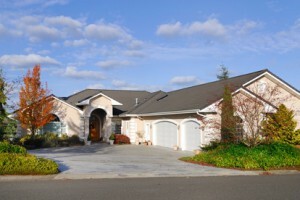 We offer affordable and very competitive pricing and faster service. 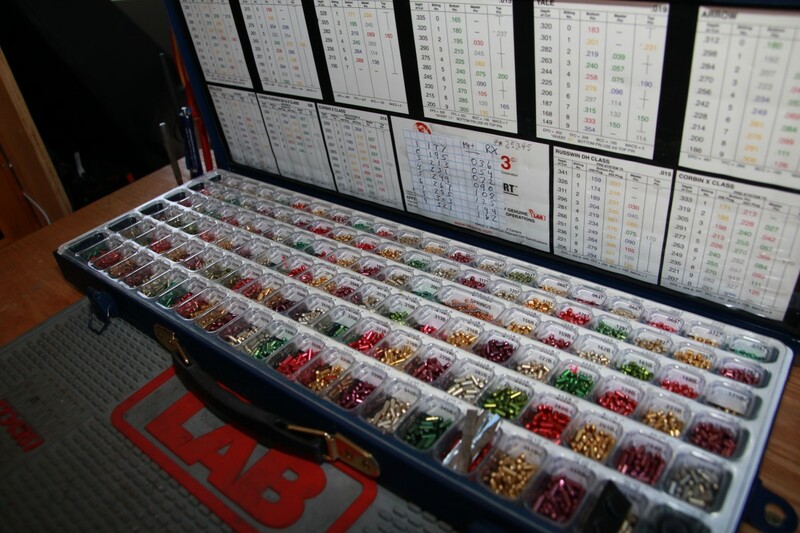 We stock many of the components you need and the equipment needed in our mobile security truck. We are a Camarillo based company with numerous clients here and we provide our locksmith service to clients all over Ventura County. © Copyright 2009-2019 Clay Commercial Security All Rights Reserved.